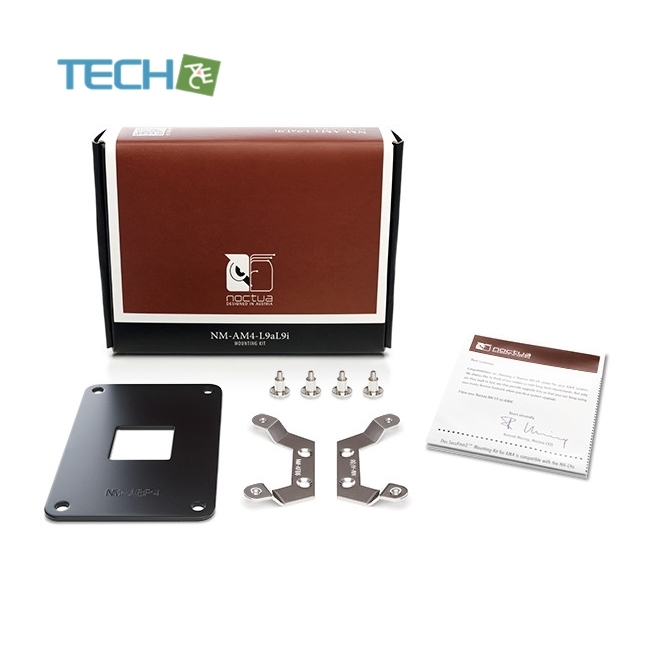 The NM-AM4-L9aL9i kit allows Noctua users to upgrade NH-L9a and NH-L9i coolers to AMD’s AM4 socket (Ryzen). It is a dedicated solution for the NH-L9a and NH-L9i models and has been designed to combine outstanding reliability, optimal contact pressure and easy, straightforward installation. 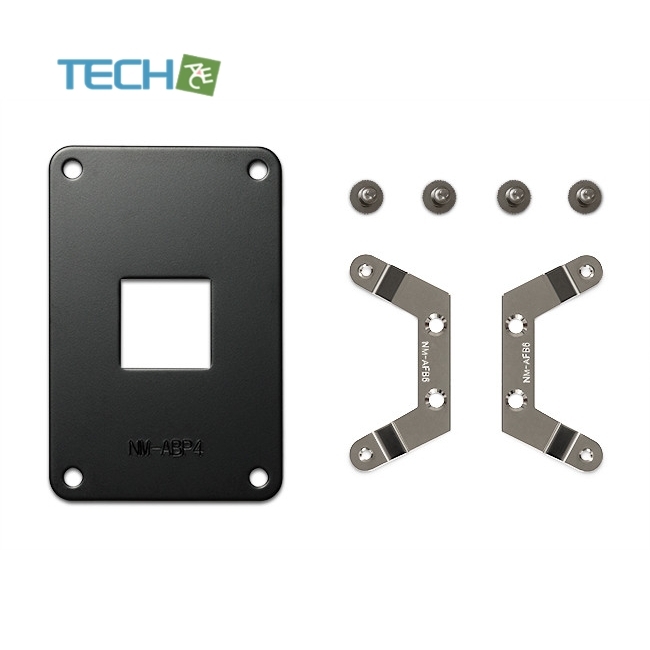 Bringing the trusted SecuFirm2™ quality to AMD’s AM4 platform, the NM-AM4-L9aL9i is an enthusiast-grade mounting kit that meets the highest demands in safety, performance and ease of use.